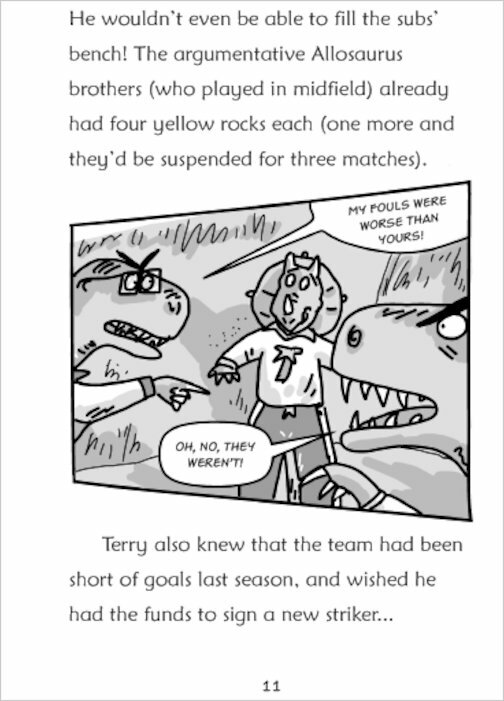 They’re the craziest team in the Jurassic world – but they’re in danger of extinction! 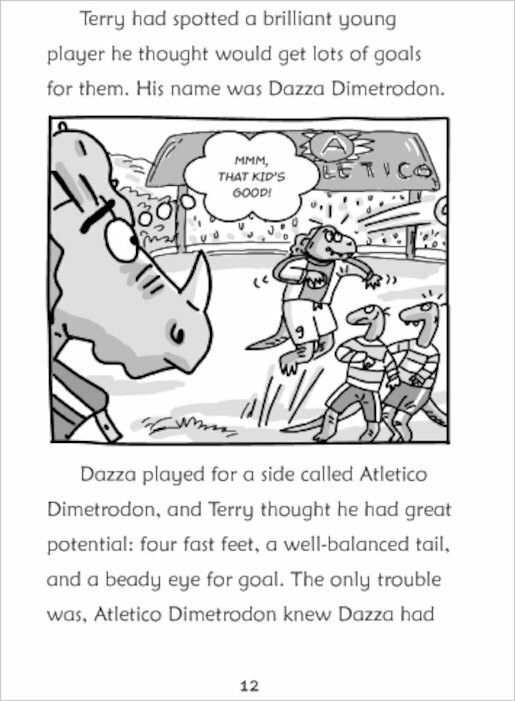 Dino FC need a sizzling new striker to catapult them to the top of the Premier League. 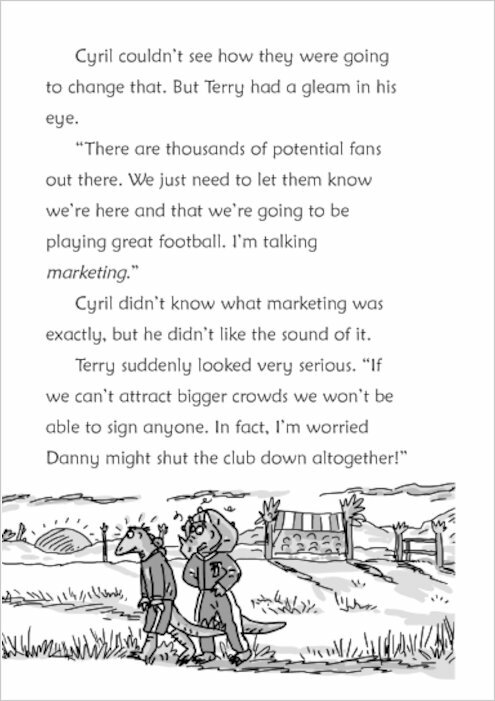 But they’re doing so badly that all their fans have deserted them! Saddled with some of the dimmest dinos ever, and totally strapped for cash, how will the team ever attract new supporters? 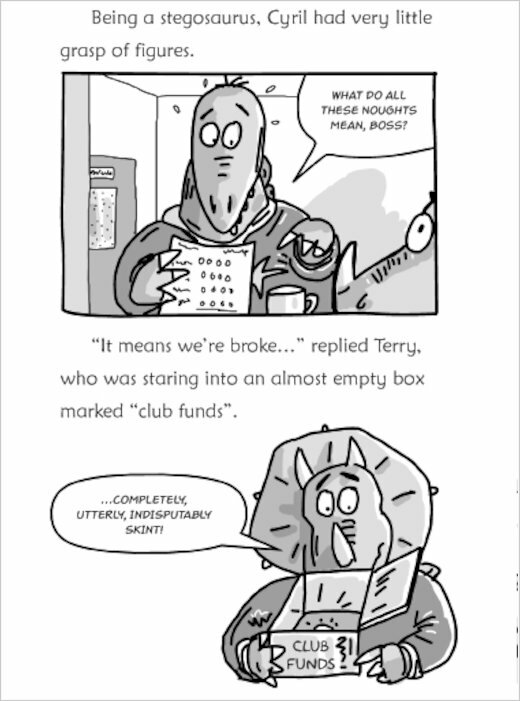 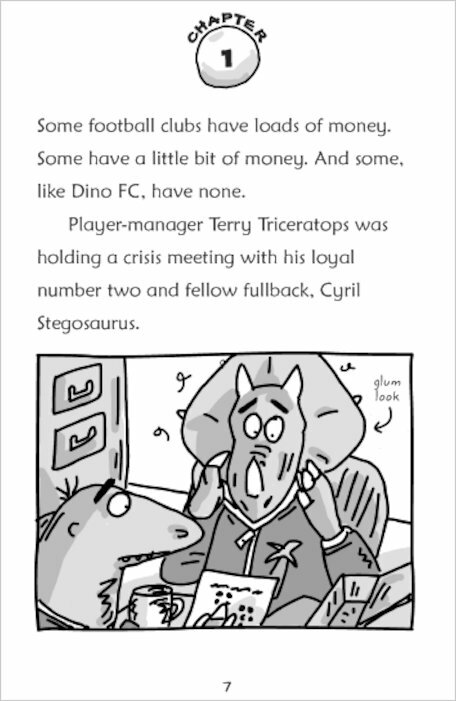 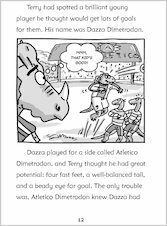 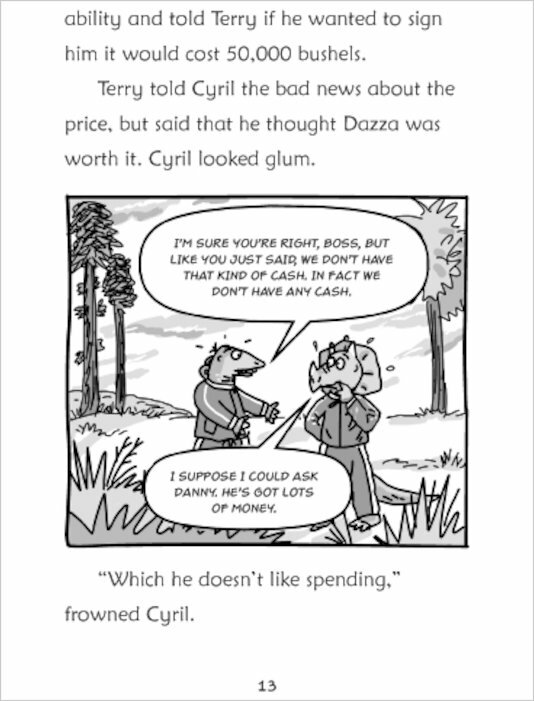 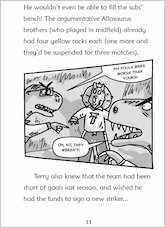 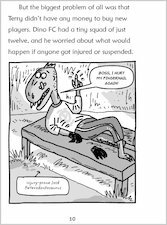 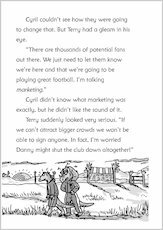 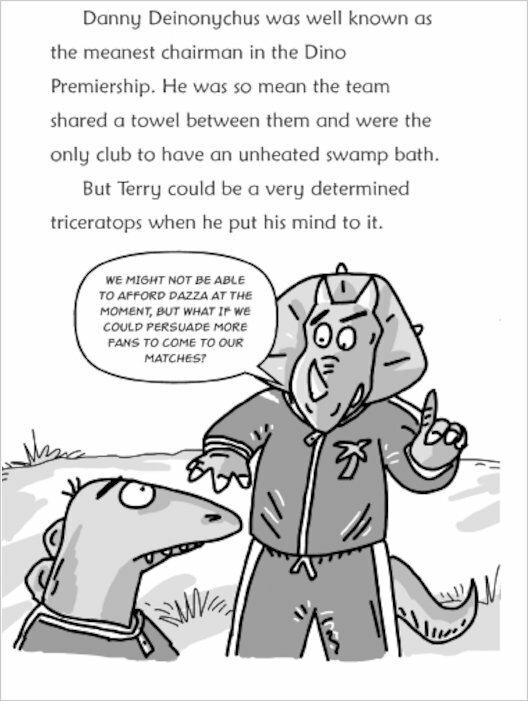 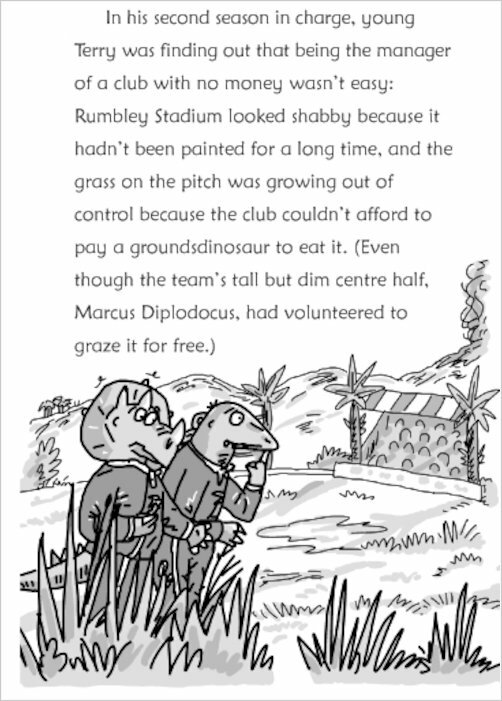 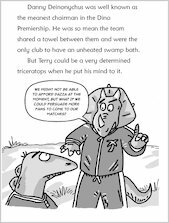 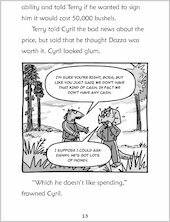 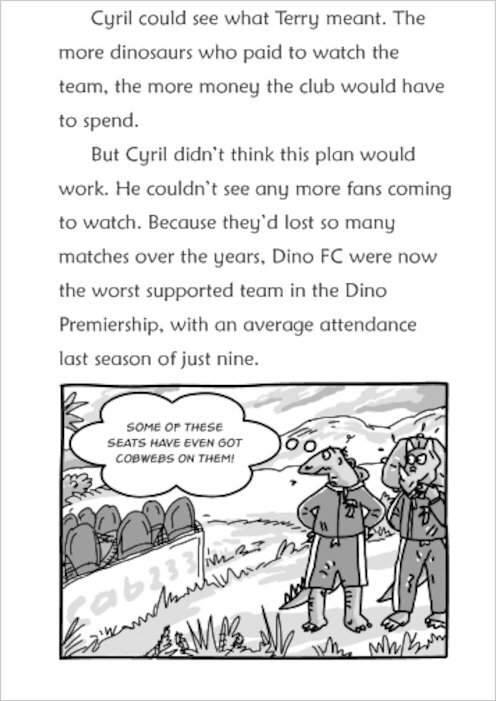 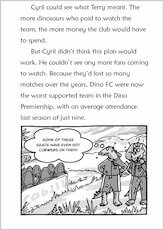 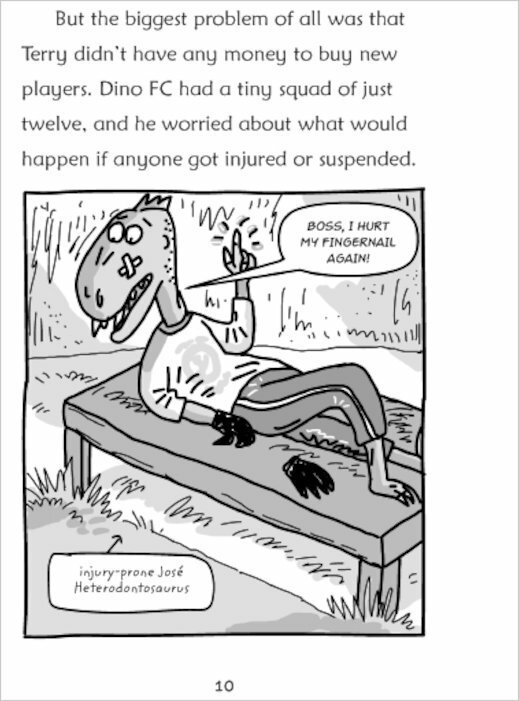 Manager Terry Triceratops has an idea – but it won’t work unless the rest of the players can remember his instructions… Fabulously funny football fiction packed with jokes and comic-strip pictures, fresh from the Prehistoric Premier League! 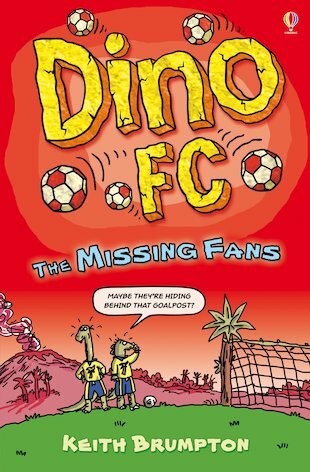 This book is a great book. Find out how Dino FC try and attract fans to watch their matches. 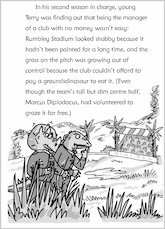 Keith Brumpton is a TV scriptwriter as well as a writer and illustrator of children’s books.